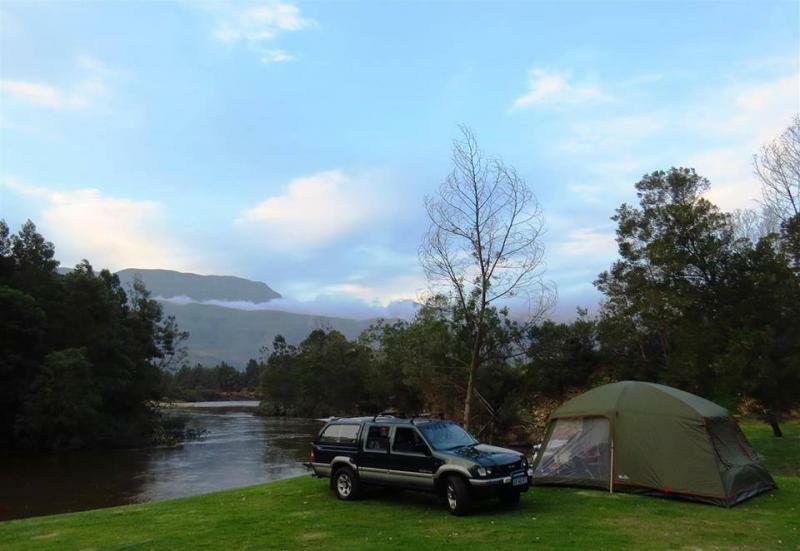 The Khomeesdrif campsite is situated on the banks of the Riviersonderend River, at the foothills of the Sonderend Mountains. This lovely site is wheelchair friendly and offers 30 camping and caravan sites on grass; most of them are shaded. 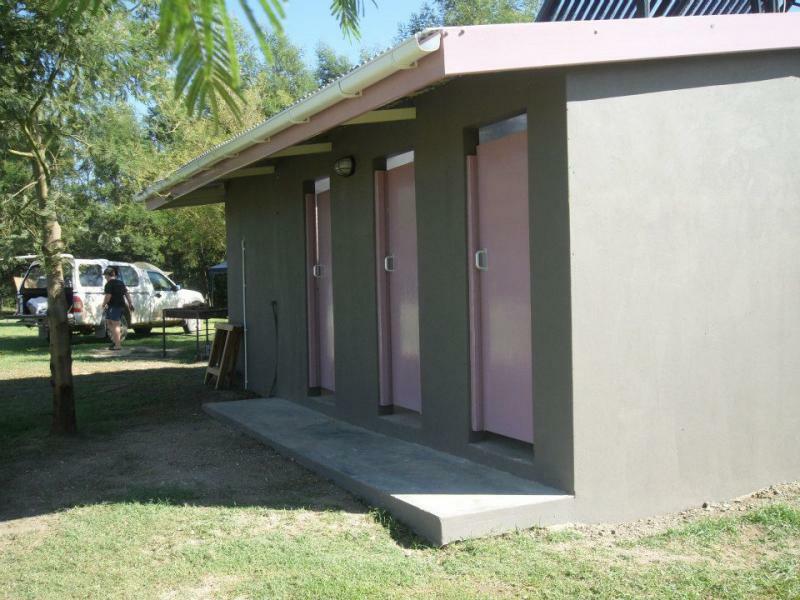 The sites do not have electricity but the ablution block does. 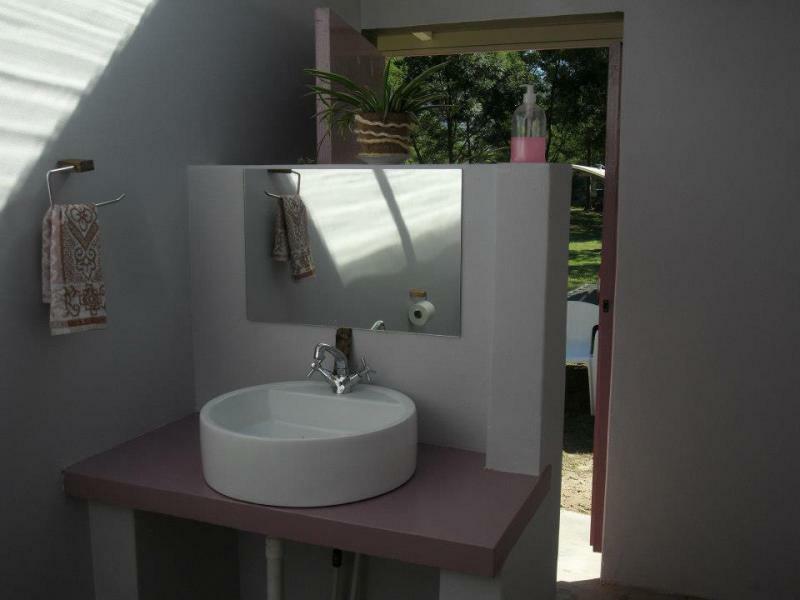 The ablution facilities also have solar-powered hot showers and flush toilets. 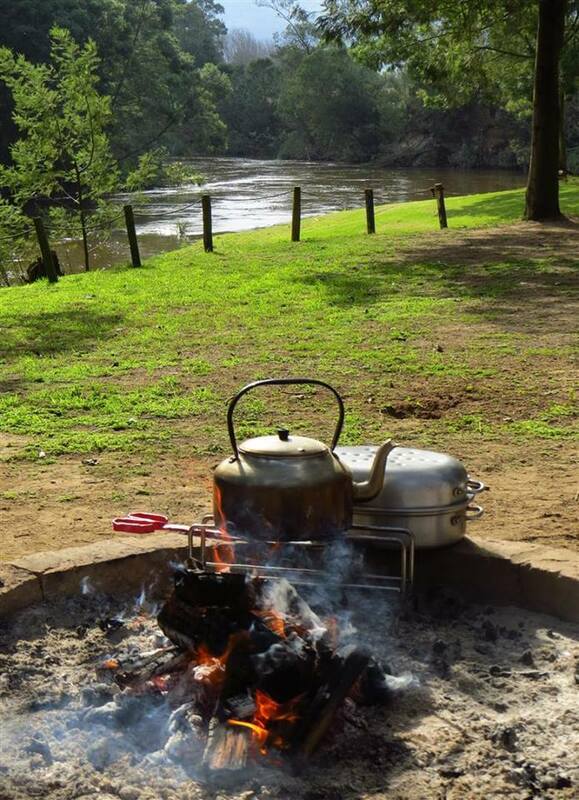 Washing up and braai facilities are also provided and wood is available on request. 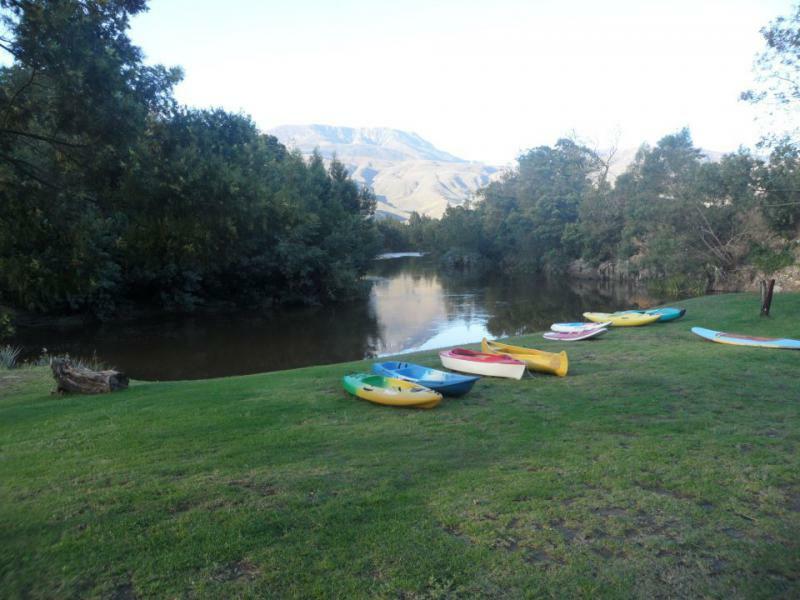 Situated near the river, various water activities can be enjoyed, from swimming to rowing or fishing for carp or baber. Boat and tubes are available on request. Guests can also play volley ball and go on hikes. 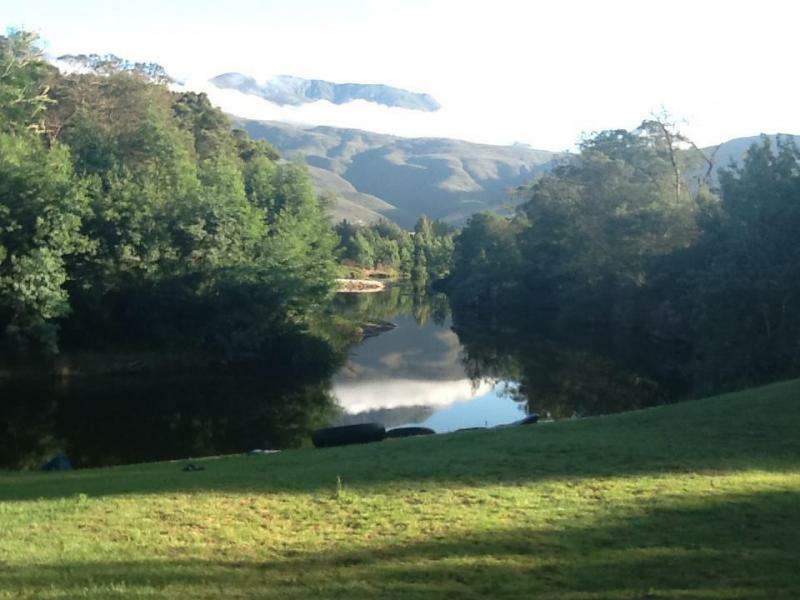 Mountain biking and quad biking is available on prior arrangement. For the birders, blue cranes, kingfisher, eagles and lots more can be viewed. Away from the city lights, guests can enjoy the night sky and amazing 4x4 routes can be found in the area. 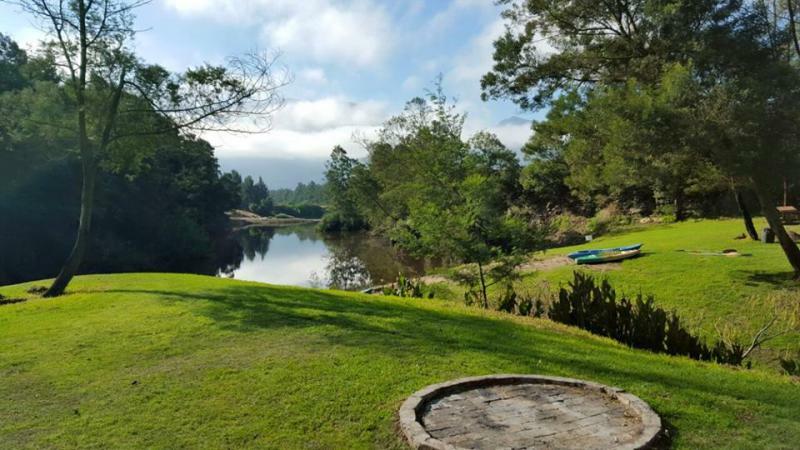 Khomeesdrif is situated 7 km from the town of Riviersonderend and is easily accessible by road. The town offers a variety of shops and take away outlets, a pharmacy and doctor, a butchery and a liquor store, as well as basic food stores.